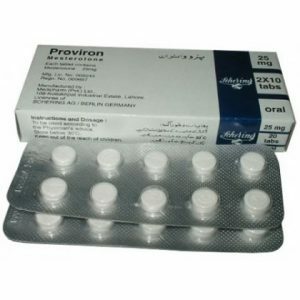 In this section, we will talk about the oral preparation Primobolan, which contains the substance methenolone acetate. 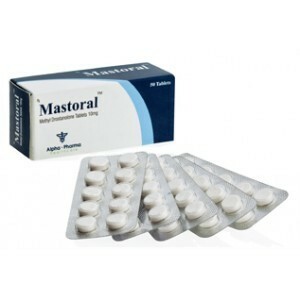 By its action, it resembles an injectable Primobolan Depot (methenolone enanthate), but is designed for oral use. At one time Schering produced injectable methenolone acetate (Primobolan acetate, withdrawn from production since 1993), which was very useful for athletes. This drug is not enough now, as he was a favorite among European athletes who compete in competitions. Although now there is oral acetate, close in action, but not replacing it completely (the injection was more effective). Despite the ether, methenolone is a very mild anabolic steroid. Androgenic ability in this drug is quite low, as well as its anabolic properties. When receiving this drug, it is impossible to achieve great results. Primobolan is used when an athlete needs a soft anabolic, especially in the last stages of training. It can also be selected if worried about side effects. 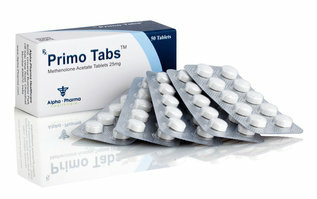 It is considered positive that Primobolan is not a c17 alpha alkaline ether, which is typical for oral steroids. 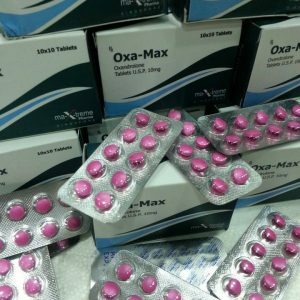 Due to the absence of this substance, this drug is one of the few oral steroids commercially available, which does not put a heavy burden on the liver. Although in rare cases the drug affects the amount of enzymes in the liver, it does not cause serious problems. Unfortunately, the alkalization and 17-beta etherification of Primobolan does not protect it during the first passage, and the primary dose does not disperse. Therefore, when using oral Primobolan, a high daily dose is required. Be considered a good “female” drug. Not available for any dosage. A more or less noticeable effect can be expected only at dosages exceeding 200 mg of methenolone acetate per day. Taking the drug should be throughout the day in small portions – it can also slightly increase its bioavailability. 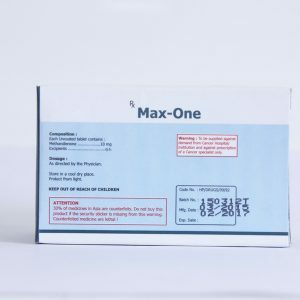 Methenolone acetate is used exclusively during the “drying” period, it is best to combine its use with such drugs as drostanolone, fluoxymesterone or stanozolol.